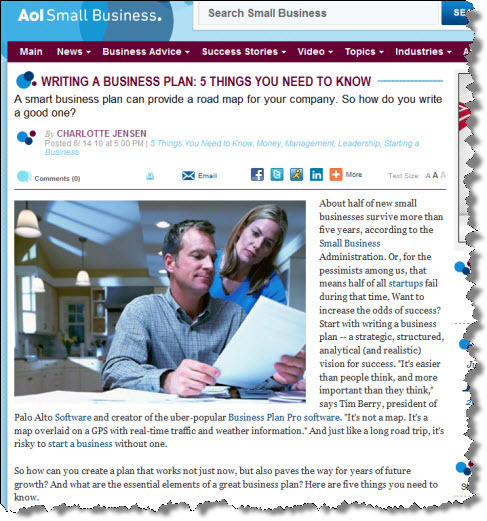 I’m quoted a lot in “Writing a Business Plan: 5 Things You Need to Know” by Charlotte Jensen on the AOL Small Business site this morning. Chances are, you need a plan. 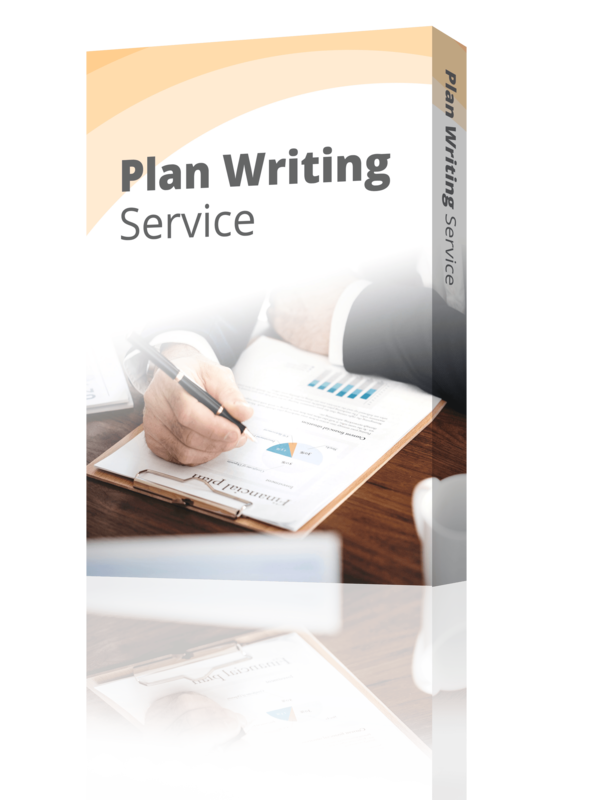 Business planning should be ongoing. Review your plan on a regular basis. Even a good plan doesn’t guarantee success. Think about it: Without constant course corrections and change, you end up driving in the wrong direction (and perhaps even over a cliff).